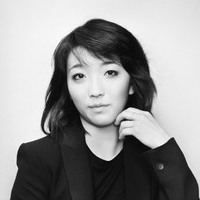 Proclaimed to have "the fastest fingers in the world," international superstar Pianist Claire Huangci returns to perform Saint-Saëns’ lush and witty Piano Concerto No. 2, which took only 17 days to compose. On the other hand, Brahms labored for 29 years over his First Symphony - a heartfelt and triumphant masterpiece that culminates the concert.